In dreams and visions, the characteristics of animals symbolizes attitudes, strengths, weaknesses, sins and demonic influences in the lives of people. This is all about the discerning of spirits. When you dream of a giraffe, for instance, the Holy Spirit warns you that you are going to deal with a person with a haughtiness or an overweening spirit. 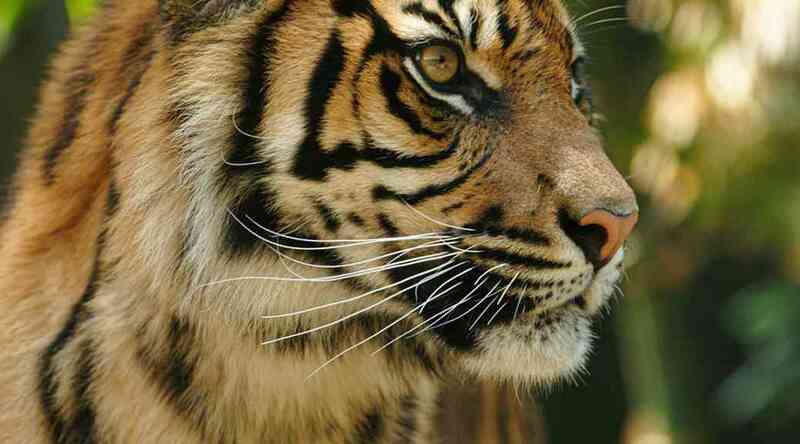 Remember that these symbols (animals) help you to discern the attitude of people. Do not forget however, that it also gives you insight into the demonic influences in these people’s lives. This means that the symbol may speak of a specific person but it can also speak of demonic activities in that person’s life. If the dream was about you it speaks of you directly but it can also speak of evil spirits trying to influence you negatively. As I said it is about the discernment of spirits which do include the activities of evil spirits. Please take note that not all dreams are of a spiritual nature. Yes, even God is not always spiritual. 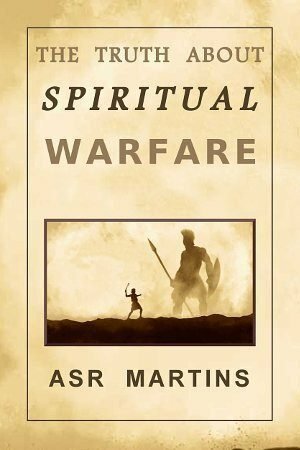 He wants to be part of every aspect of our lives and He will warn us against people even if it has nothing to do with spiritual matters. He does that in the lives of Christians and He does it in the lives of unbelievers. I have seen many times through the years how God takes the time and the trouble to look after the well being of all people. There are many examples of dreams that I interpreted through the years that prove this fact beyond any doubt. A gorilla symbolizes a person who is directly and openly rebellious towards God, the church and spiritual matters. Such people do not hide their motivations or actions. They are the exact opposite of sharks (hidden) in this regard. Such a person is openly and blatantly rebellious in their actions. The meaning of gorillas therefore suggests that people with this attitude are all against God and the church or Christians. This is however not the case. I have seen many times in my life that even unbelievers dream of gorillas. That is because gorillas also symbolize people who are openly aggressive towards other people for all sorts of reasons. It is not always spiritual. It can be natural as well and it can be applied to all people. It happens in a business or work situations and it can even happen in any other non-spiritual situations. I have also noticed that this is true for other symbols as well. Not just animals. 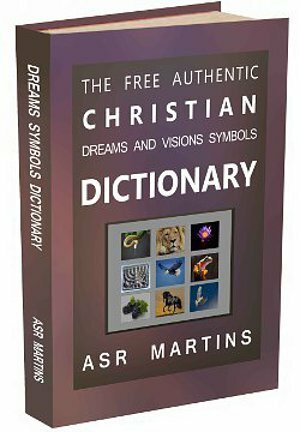 The Dreams Dictionary was written for Christians and therefor it covers aspects, discussions, symbols and meanings with Christians in mind. However, do not let this fact bring you under a false impression. Whenever you are interpreting dreams for other people, for unbelievers and even for Christians, do not forget to take your spiritual glasses off. You need to look at symbols from both a natural point of view and a spiritual point of view. It is always important to pray about dreams and to ask the Holy Spirit to help you find the true meaning of a specific dream. I also want to mention this important aspect again; always try to determine whether a person dreamed about something because of an incident, a dramatic occurrence, a discussion, a specific situation or something they pondered upon. If you have more information about these aspects your chances to interpret a dream correctly increases dramatically. 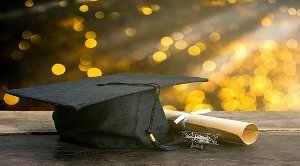 It is when we do not know “background” or underlying circumstances and information about a specific dream that makes it so difficult to interpret. I hope that this post will help you understand this aspect of dreams and visions interpretation a bit better. 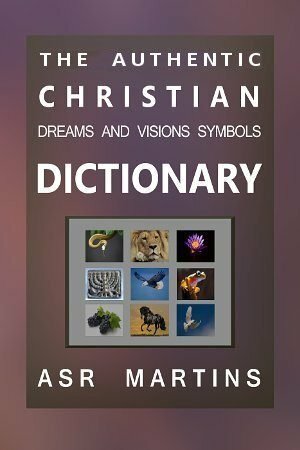 I am currently busy with a major update (Dreams Dictionary) and Dictionary Owners will be notified by email when this update is released. Many more symbols are included in this update and the meanings of symbols are explained in much more detail. In a future release I will put a little bit more focus on the natural meanings of different symbols. There needs to be a balance in this regard if we want people to be in a better position to interpret dreams and visions symbols correctly. Sexual harassment... she was ready!